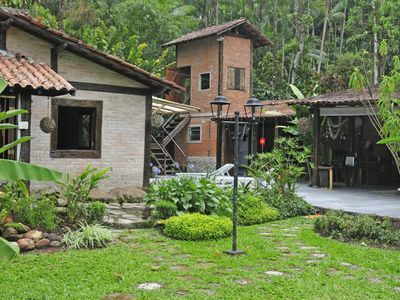 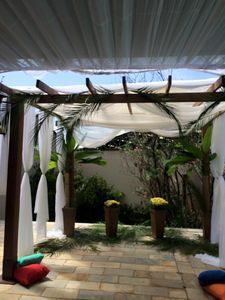 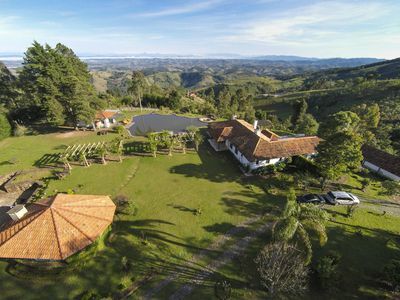 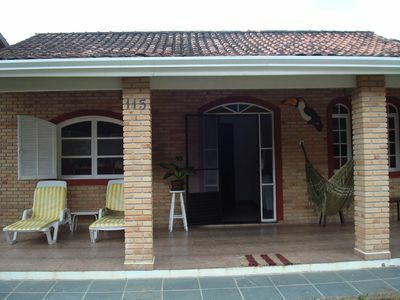 Beautiful space in the Pampulha region - (Weekend, Daily - Events). 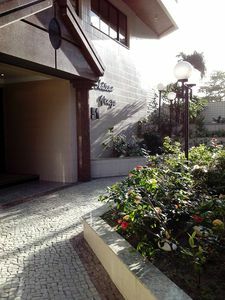 Cambridgeshire village -Closed Condominium near the beach! 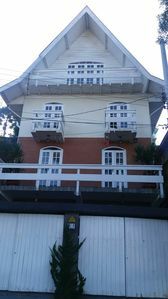 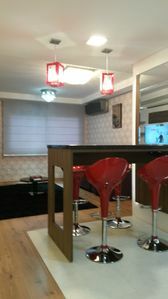 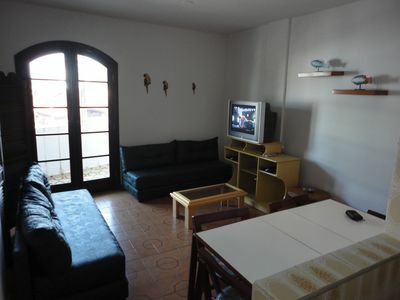 Large furnished kit with terrace, parking space and sea view. 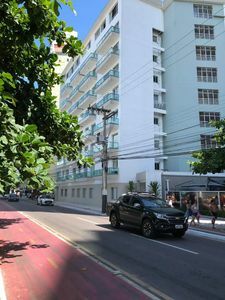 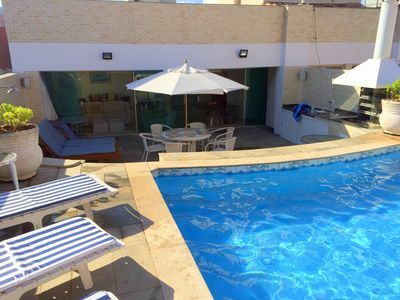 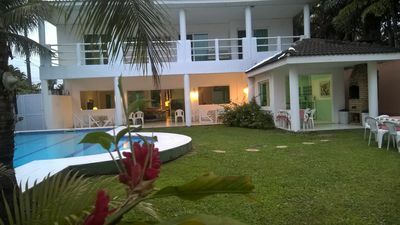 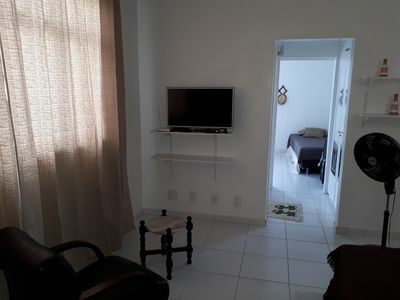 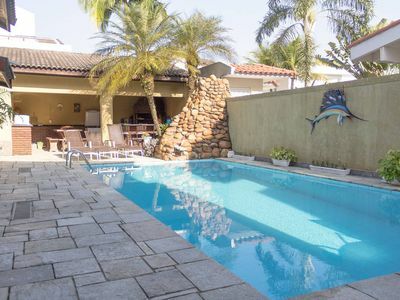 Great apartment in Cabo Frio, Praia do Forte. 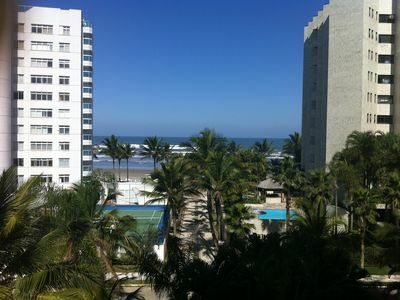 Only two minutes on foot from the beach. 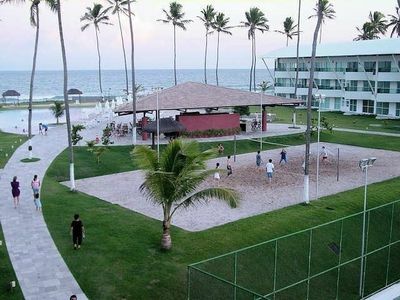 THE BEST IN FRONT OF THE SEA in Balneário Camboriú !! 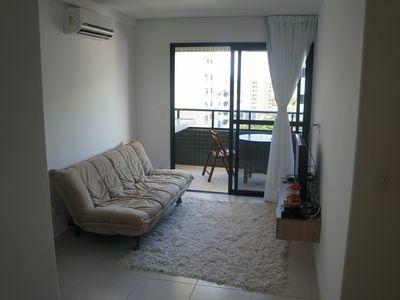 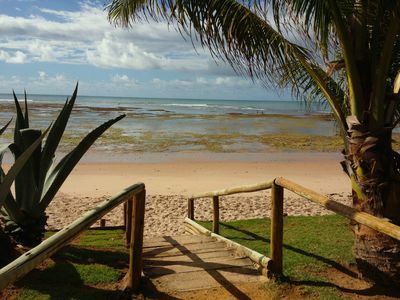 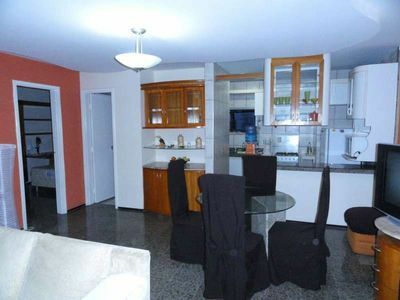 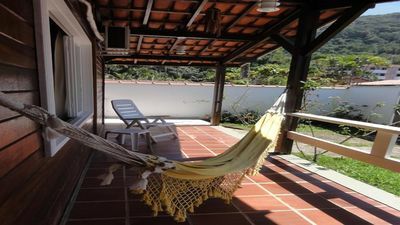 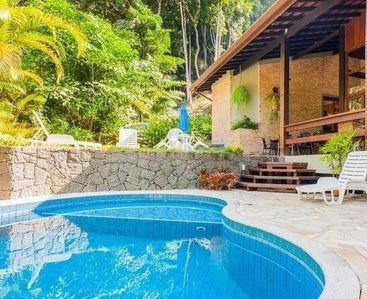 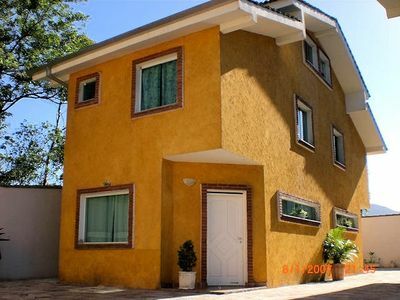 Fortaleza - A beautyful apartments to rent!